Director Anees Bazmee, who is looking forward to the release of "Mubarakan", says he is careful about not letting his actors kiss on screen. "My comedies are watched by the entire family and kids love my humour. I've a mother, a wife and sister at home. And I've a daughter. I wouldn't like to do anything in my films that would make me cringe in front of them. "So sorry, no kissing in my films, ever, no matter what the requirement in the script. I agree with the censor chief Pahlaj Nihalani in this. 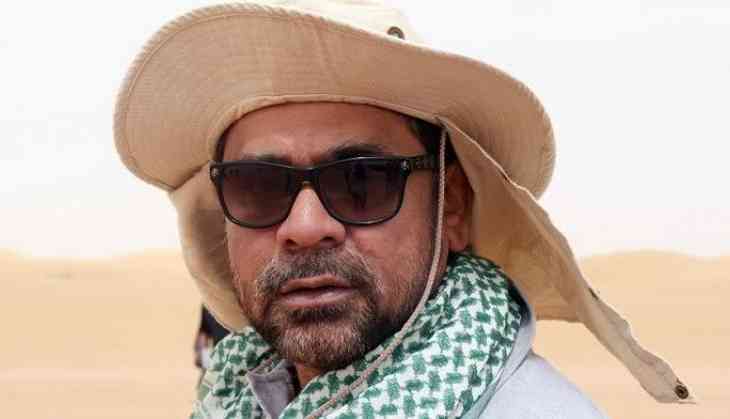 We need to keep our films clean and wholesome because cinema is still a family event in our country," Bazmee said. Bazmee feels comedy has been given a bad name. "Somewhere in its journey from Basu Chatterjee and Hrishikesh Mukherjee to the present day, comedy in Bollywood has become a cheesy affair. This is why family audiences are suspicious of our comedies. They say, "Ismein zaroor kuch ganda hoga' (It has to be dirty). Not my comedies. "Let audiences have fun without offering them crudity," the director of films like "Welcome" and "Singh Is Kinng" said of his mantra. "Mubarakan" features Anil Kapoor, Arjun Kapoor and Ileana D'Cruz.